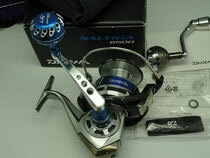 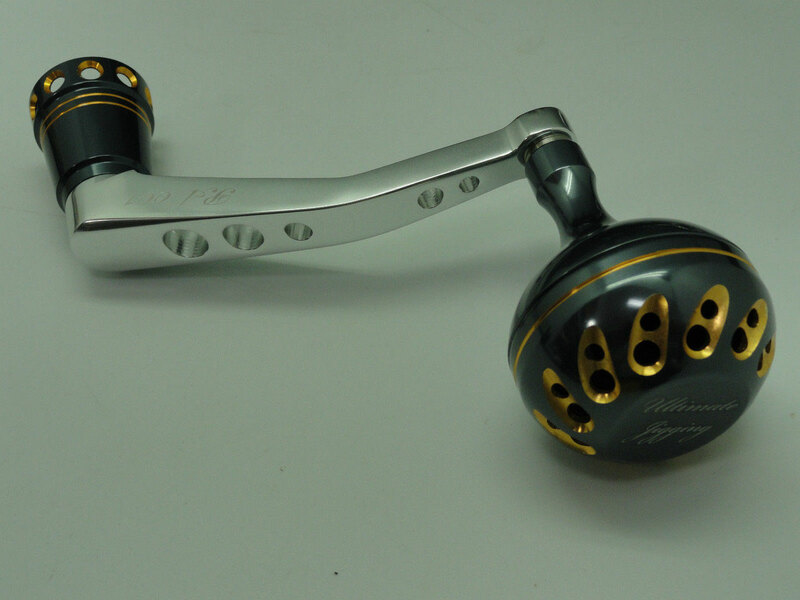 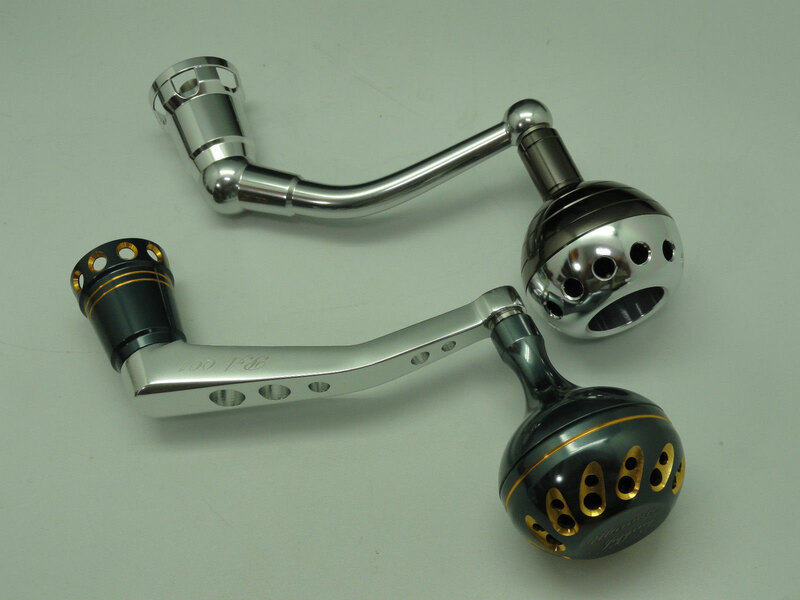 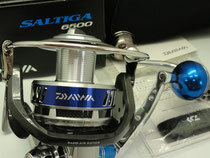 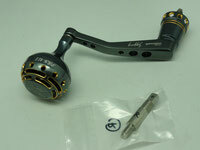 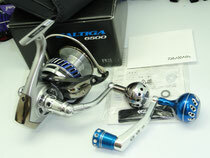 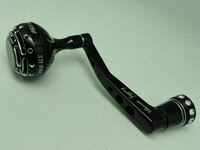 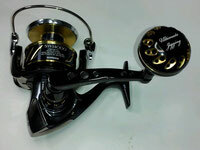 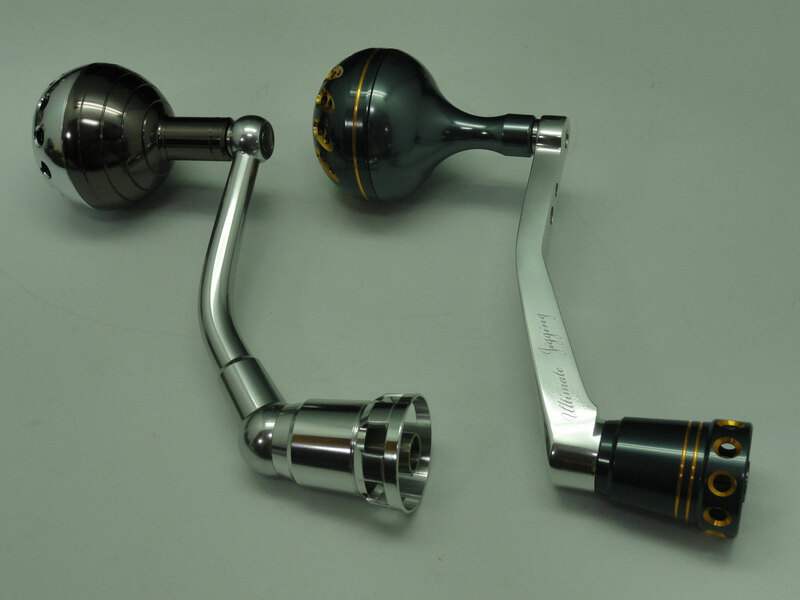 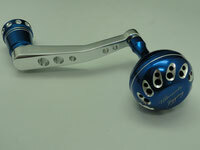 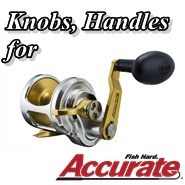 Ultimate Jigging Power Arm Model PA001-D with Ultimate Jigging 45mm Knob is suitable for the following Daiwa reel. 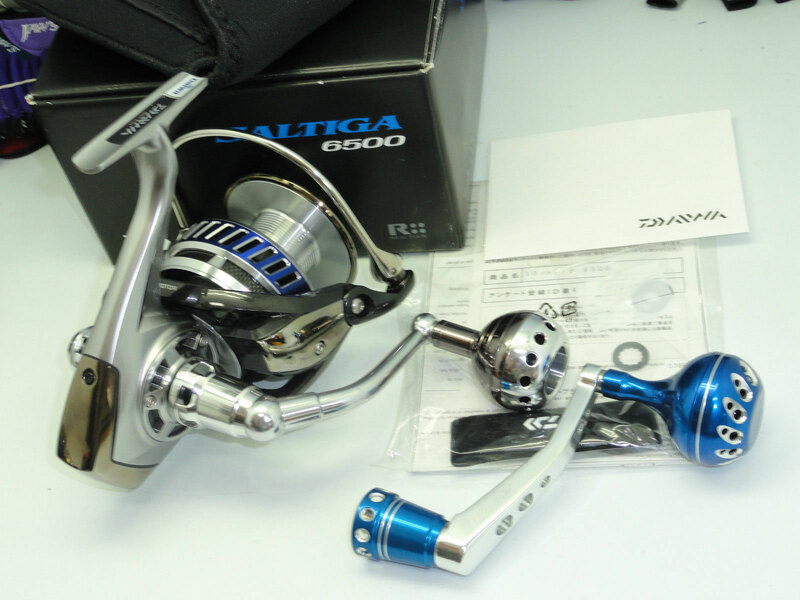 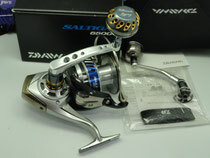 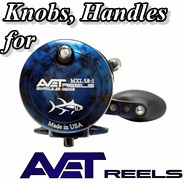 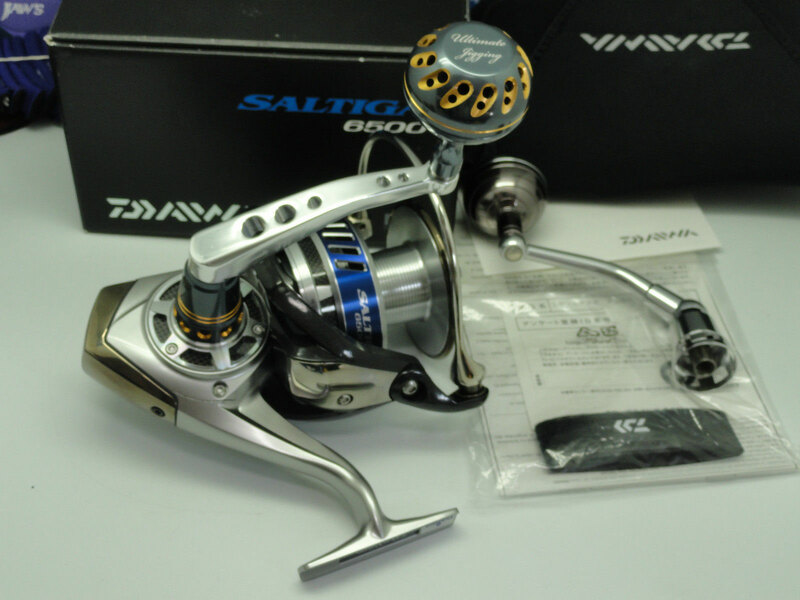 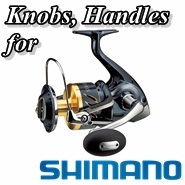 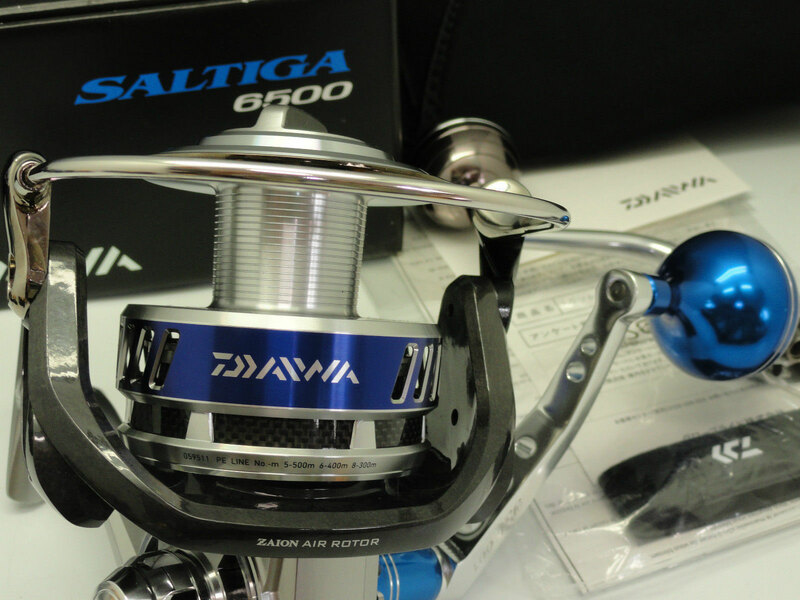 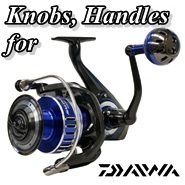 After comparison, it is stronger than Daiwa's original Stainless Arm but lighter in weight. Please see below Pictures (click to enlarge) to show post installation and Arm comparison.